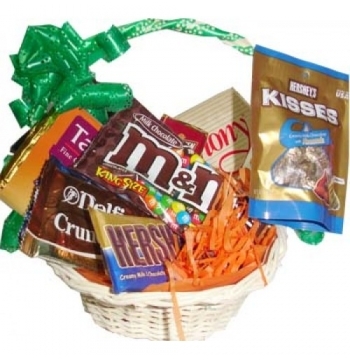 Our Mother’s Day gift baskets are the perfect way to show your amazing mom how much you appreciate her. 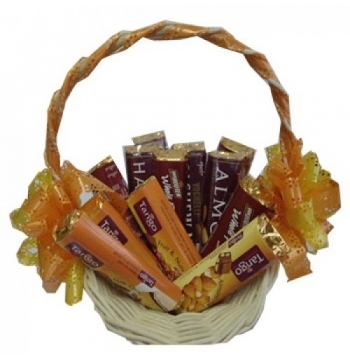 With any of our stellar gifts that are stocked with the freshest orchard picked fruits and the most decadent gourmet treats, your mom will feel like a queen. 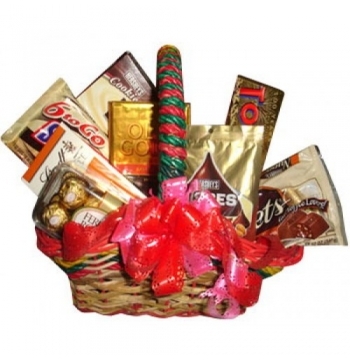 This year, give her something she’ll love with a gift basket that’s been designed specifically with her in mind. 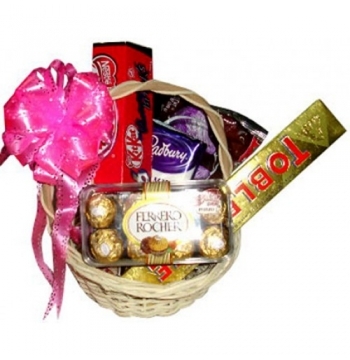 Mothers Day Baskets Unique Mother's Day gift baskets for delivery to Manila. 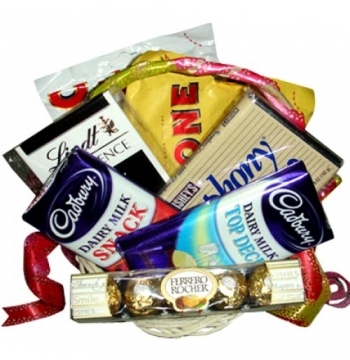 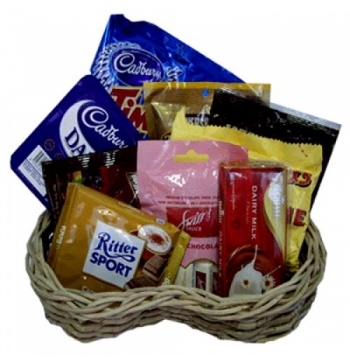 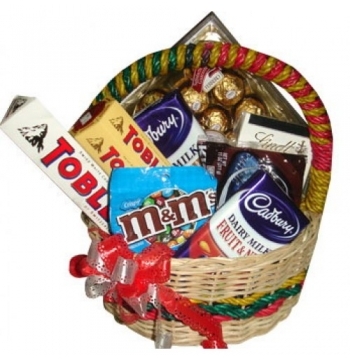 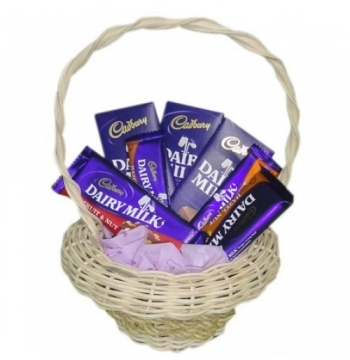 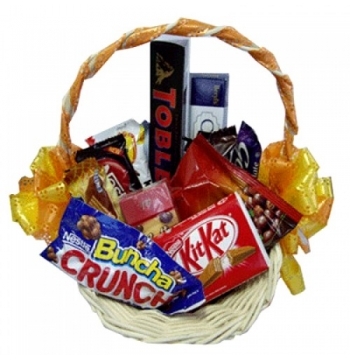 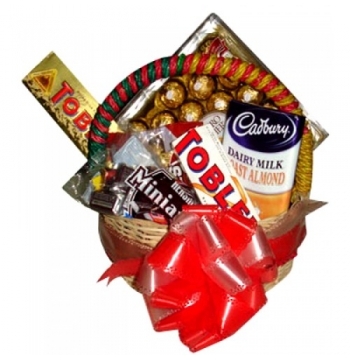 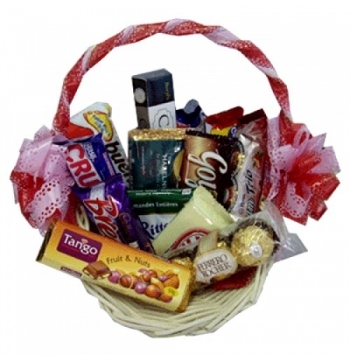 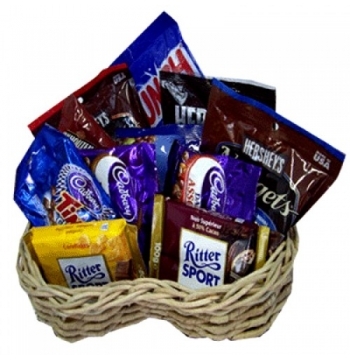 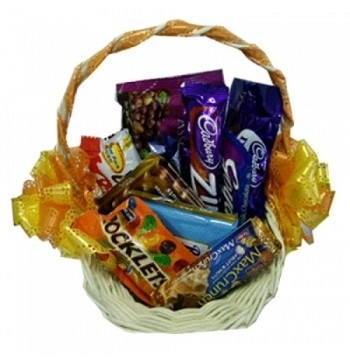 Gifts include chocolates Basket or Fruits baskets that she will love. 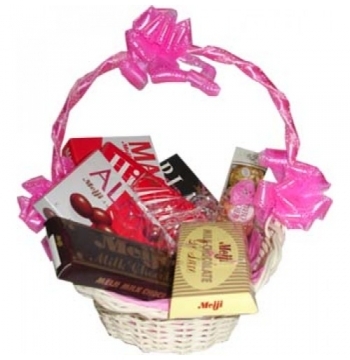 Mother's Day gift baskets come in a variety of prices, from cheap to luxury baskets to manila. 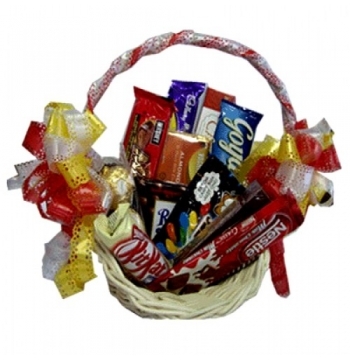 Mother's Day delivery is available, and all mother's day baskets are delivered with a personalized card message. 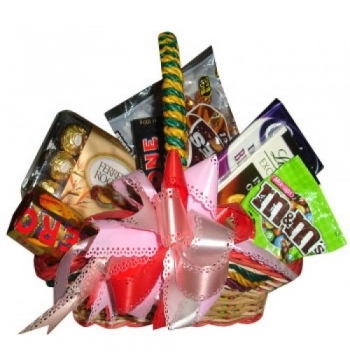 Manilaflorist.ph offers 100% satisfaction guarantee, so you are sure to please your mom this year with the perfect Mother's Day gift.